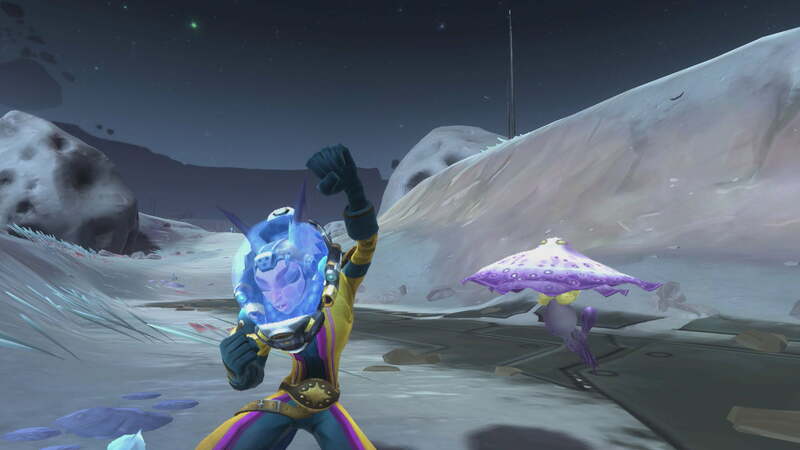 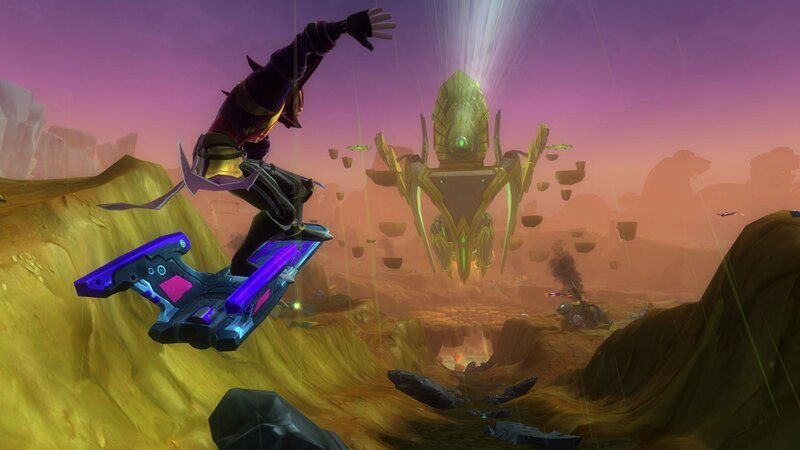 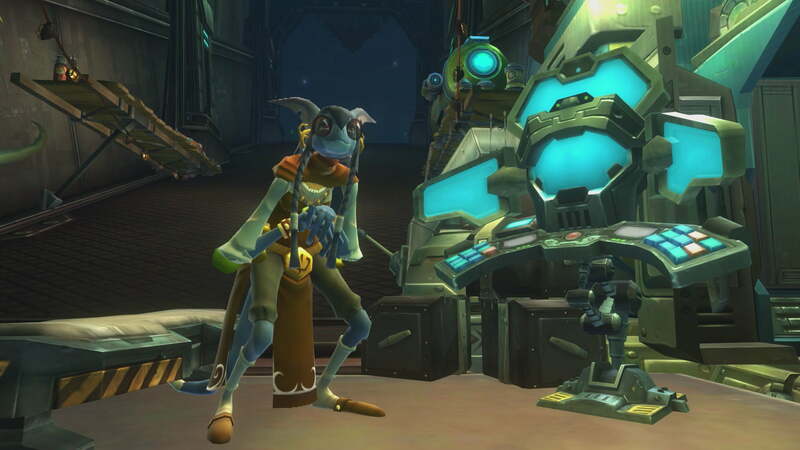 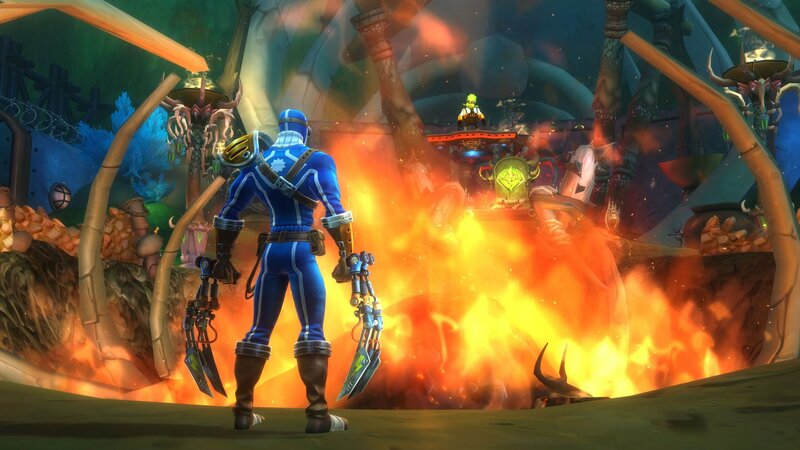 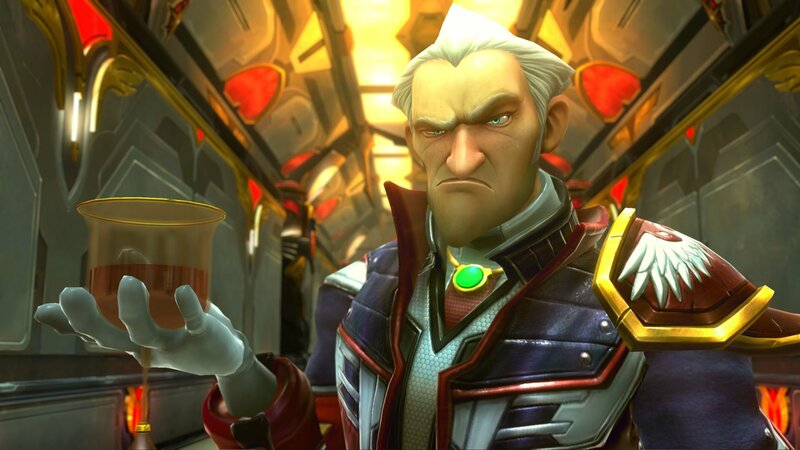 MMORPG WildStar announces its shift to Free-To-Play this fall! 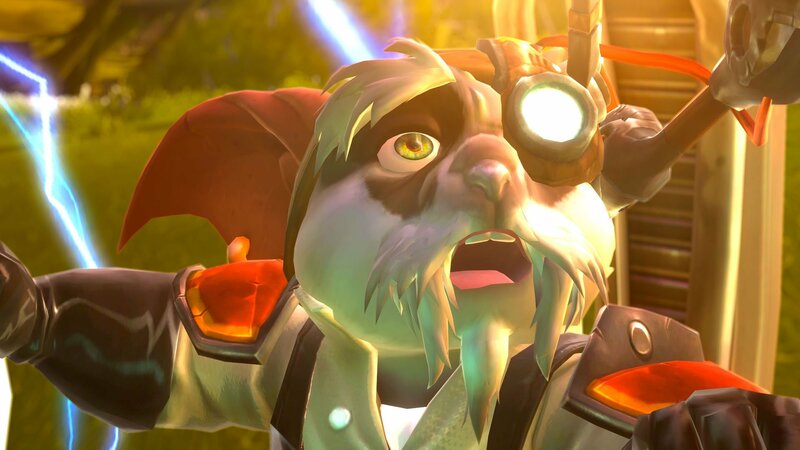 Check out the new trailer! 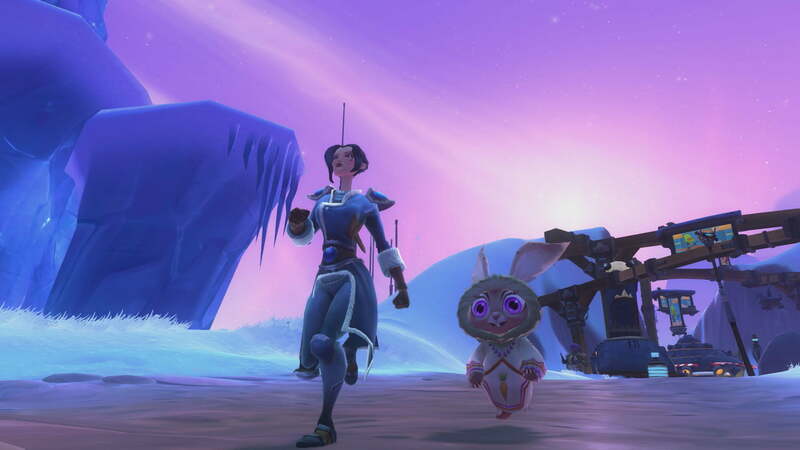 NCSOFT and Carbide Studios’ WildStar, one of 2014’s more successful MMOs, is set to become free-to-play during the fall of 2015. 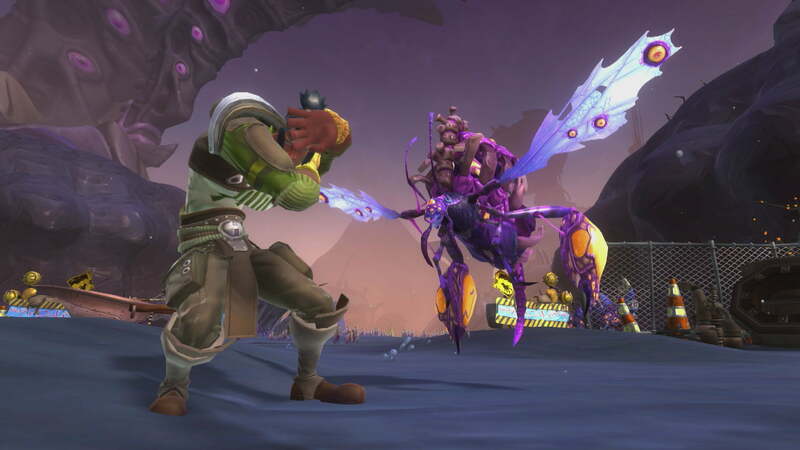 In honor of the massive switch, NCSOFT has released a brand new announcement trailer and a handful of screenshots. 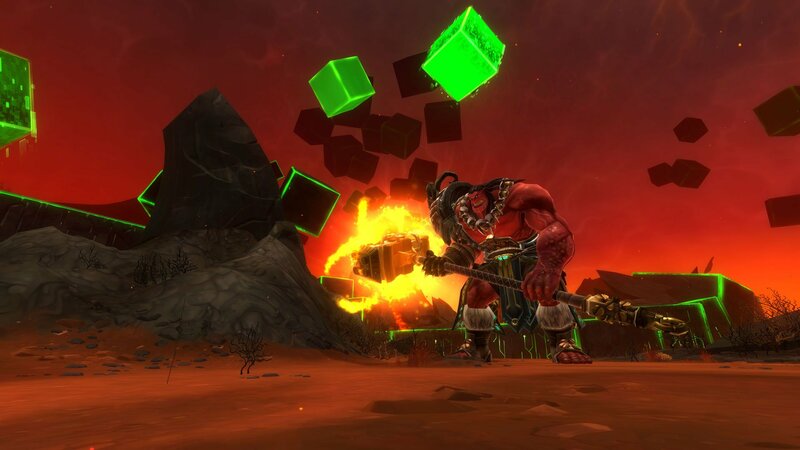 With the switch to F2P, every player will be able to reach level 50, access all abilities and Amps, and partake in every dungeon raid and mission, solo or PVP. 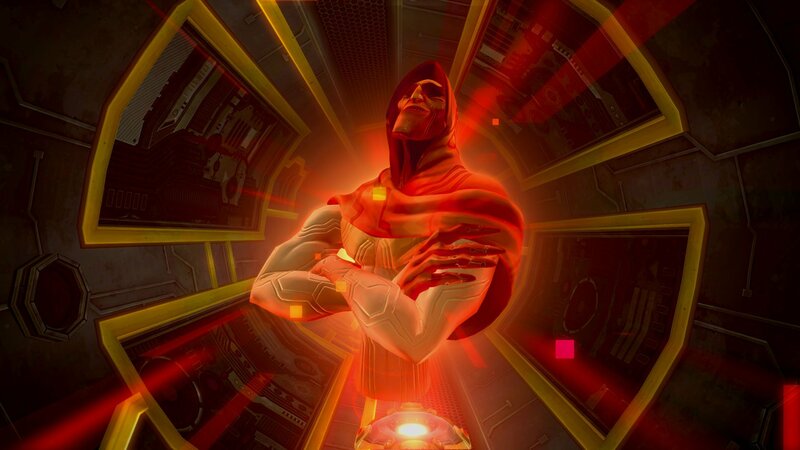 The entirety of the game will now be available to the players. 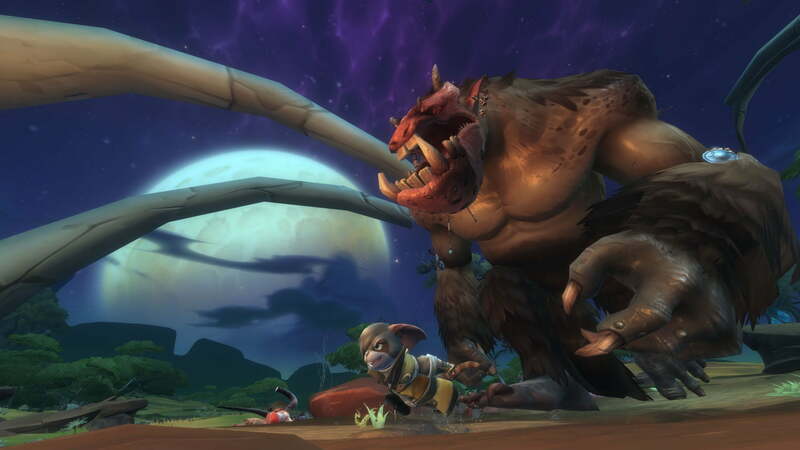 There will still be the option for players to pay a monthly fee, which will “convenience bonuses and enhancements to XP, crafting, currency, item drops, and reputation.” Every item available for in-game purchase will also be available to players who wish to invest more time than money into the game, and experience points are still not for sale. 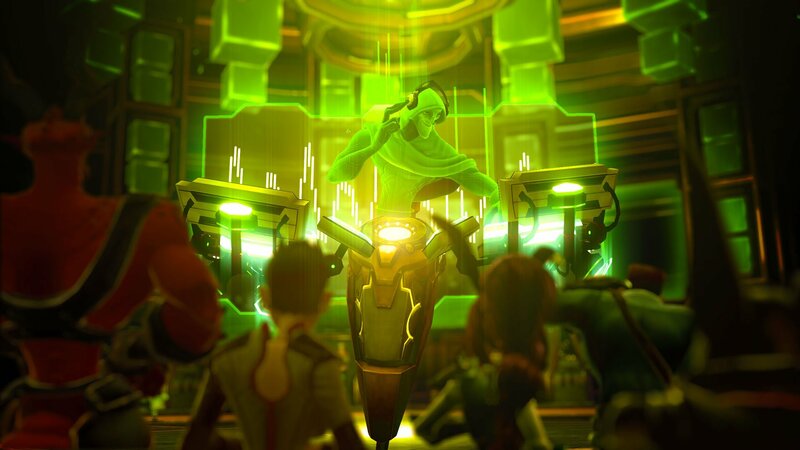 Players looking to continue paying from June to the final F2P transition in fall will be rewarded with exclusive items in-game, and those that have maintained an account since launch and maintain through transition will receive additional rewards. 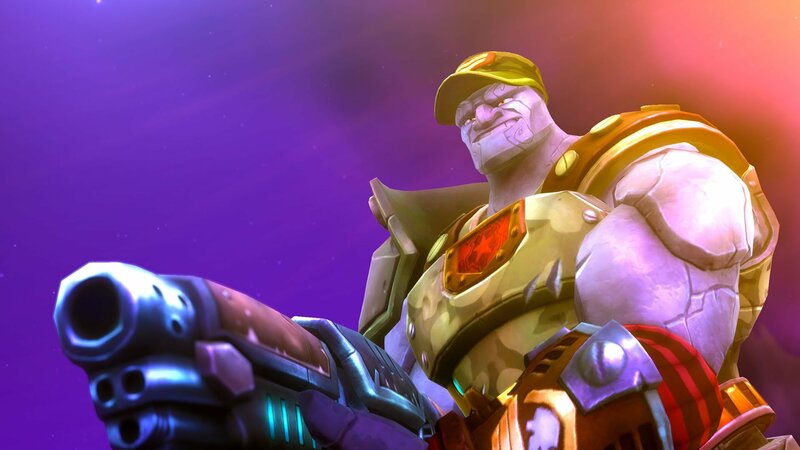 More information regarding the transition bonuses can be found on their website. 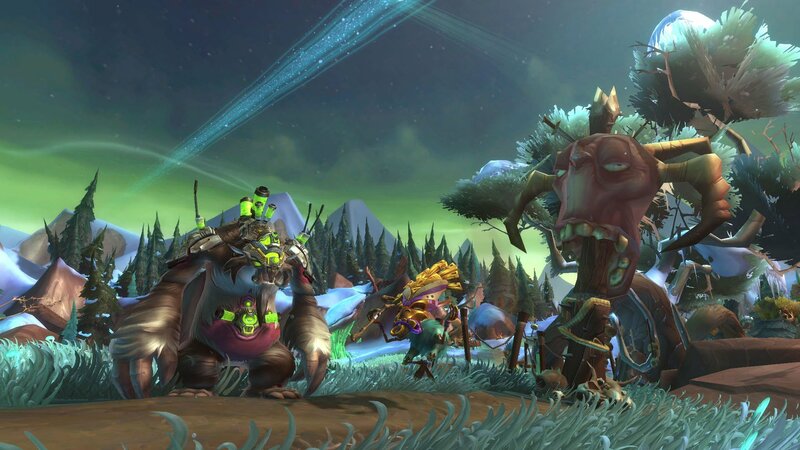 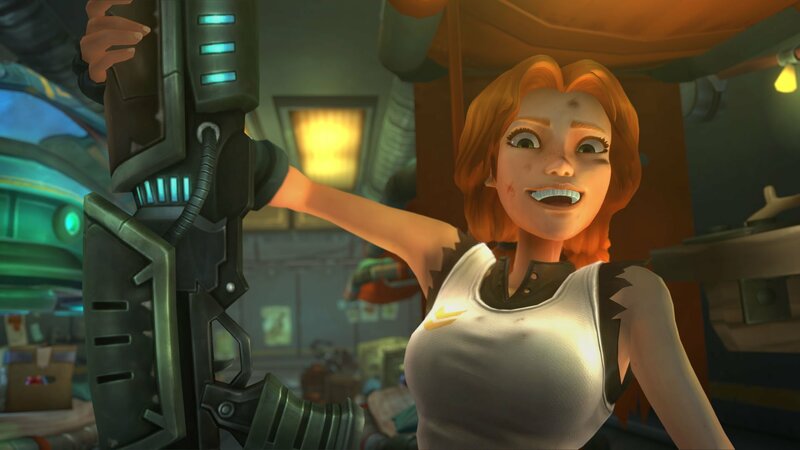 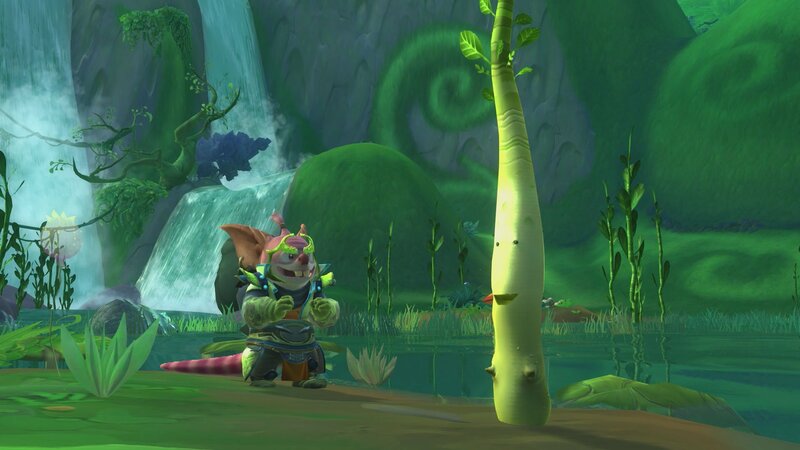 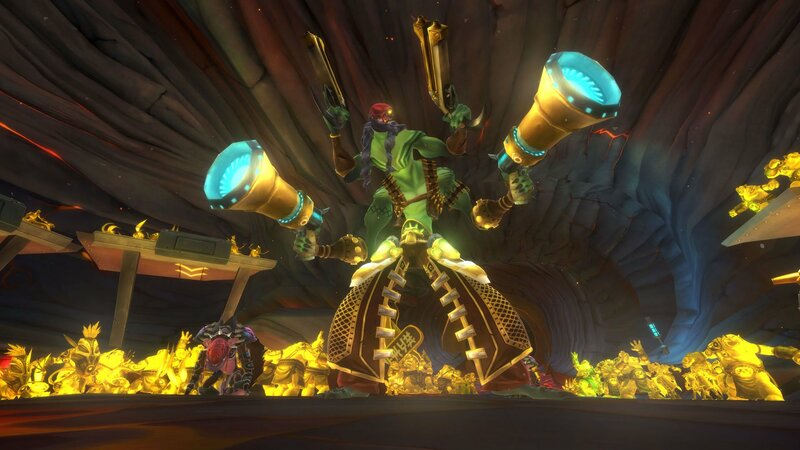 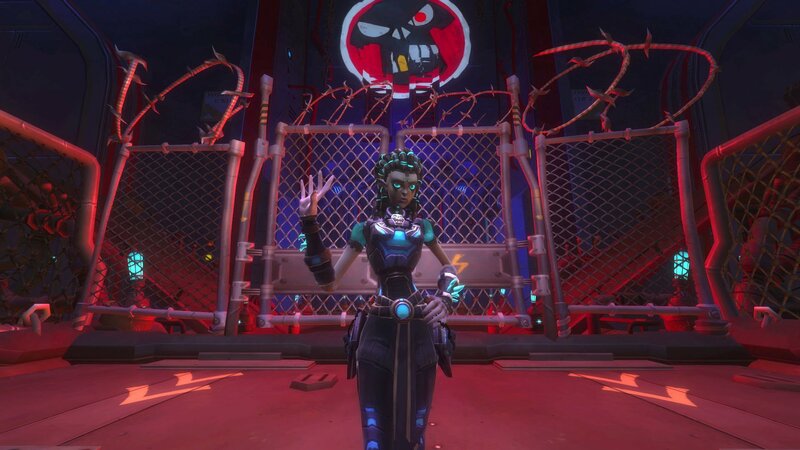 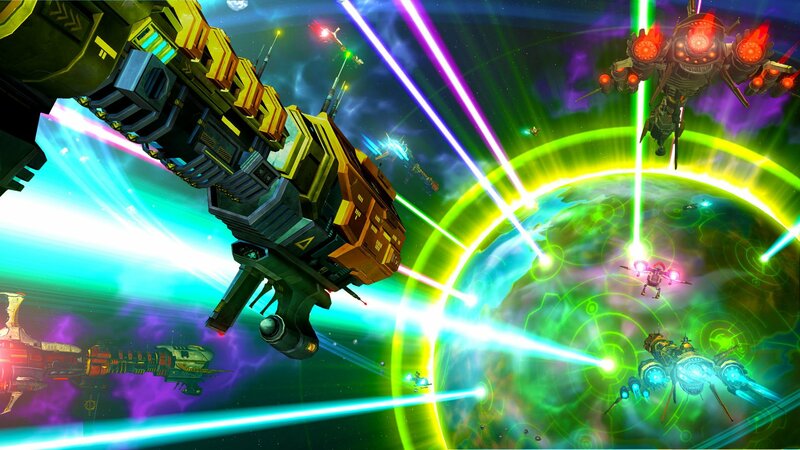 Want more information regarding WildStar‘s crossover to F2P? 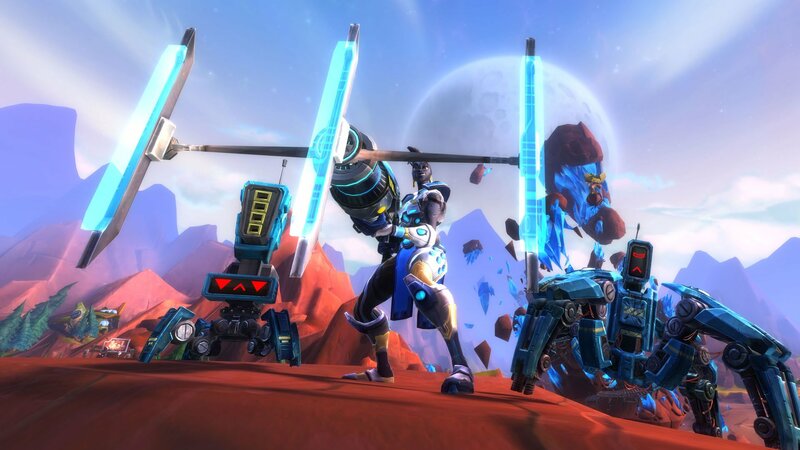 Tune into their livestream at 10 AM PDT on Friday, May 29 to learn more. 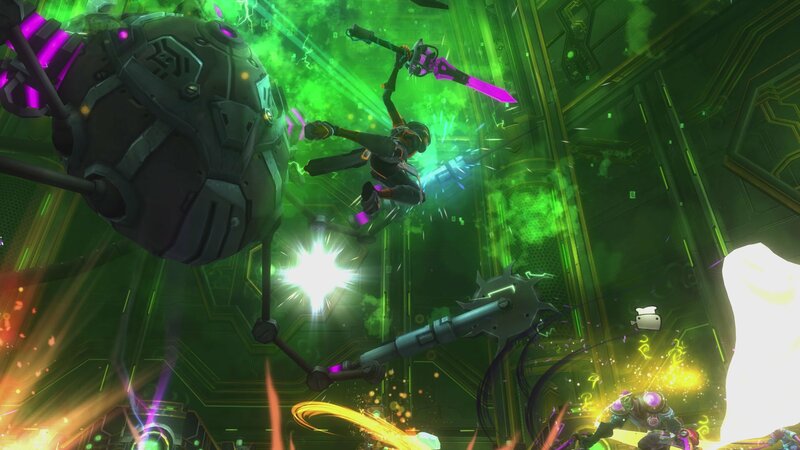 In the meantime, check out the brand new announcement trailer and screenshots!